Snapshots of rural life in American are featured on this fitting tribute to farm life. From the animals, to the rustic buildings, to the machinery, something about this lifestyle is alluring to even the most urbane city folk. Why else would millions of people get addicted to playing games like Farmville online? 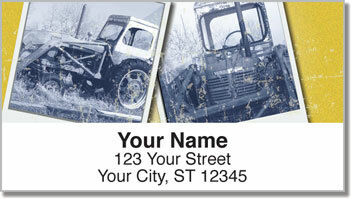 Farm Life Address Labels from CheckAdvantage celebrate the real thing - not cartoon carrots and cows, but hardworking farmers cultivating the crops that keep this nation running. 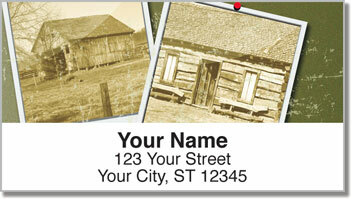 Use these return address labels to add some country charm to every envelope. 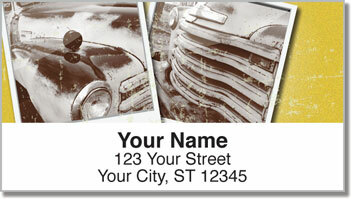 Plus, they'll make preparing your outgoing mail extra easy! 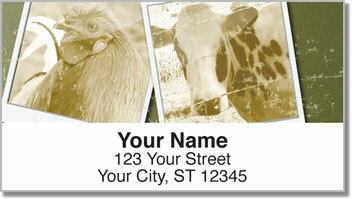 Get your own Farm Life Address Labels now!